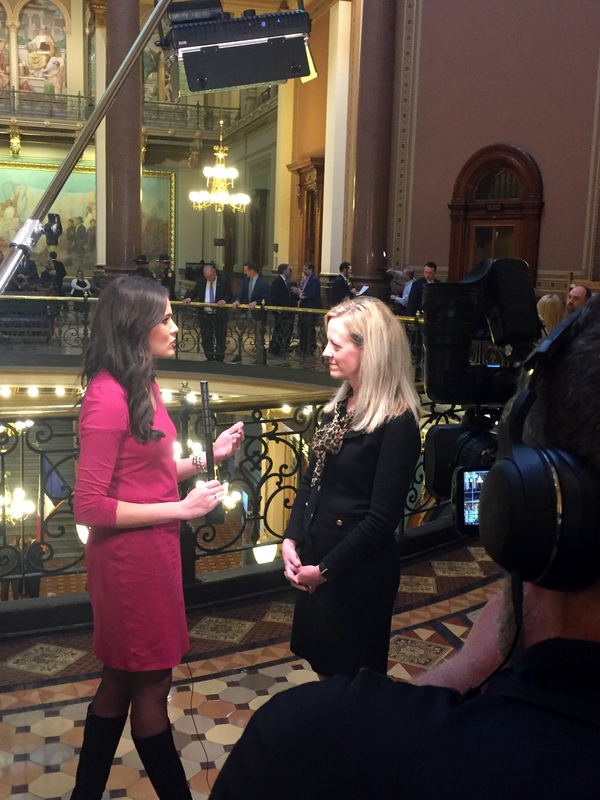 Senate Democratic Leader Janet Petersen shares her reaction to the Governor's Condition of the State address with Sabrina Ahmed of WOI-TV News 5. 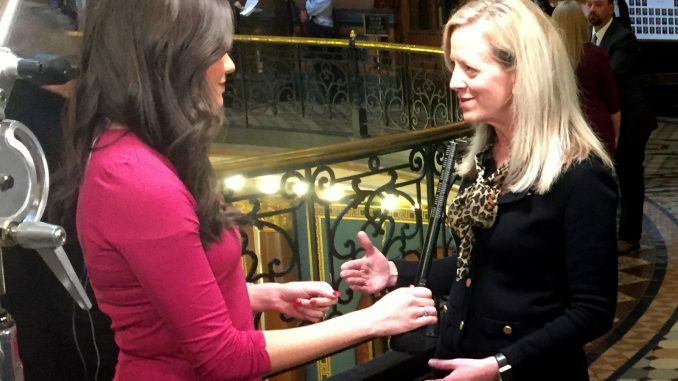 Senate Democratic Leader Janet Petersen shares her reaction to the Governor’s Condition of the State address with Sabrina Ahmed of WOI-TV News 5. “We are concerned that for the past two years, the Governor and legislative Republicans have pushed everyday Iowans – students, seniors, workers and women – to the back of the line. At the same time, Republicans allowed millionaires, big corporations and out-of-state MCOs to cut to the front of the line. “We agree with the Governor when she says it’s time for her and others to deliver on their promises to fully fund mental health, rural revitalization and job training initiatives.